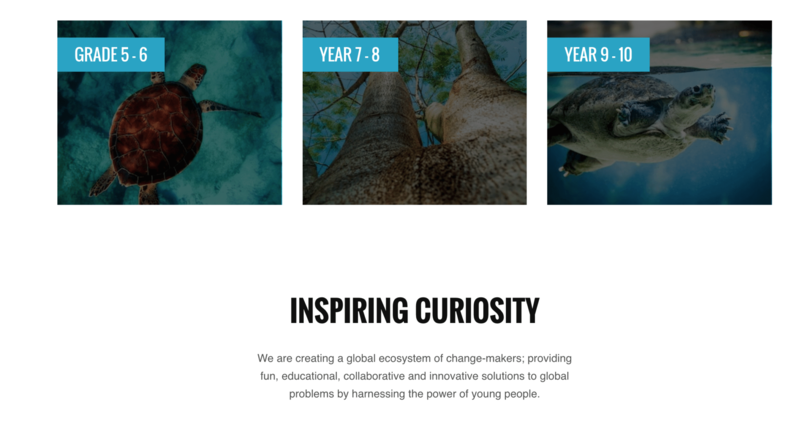 A social enterprise dedicated to addressing global wildlife and environmental challenges through inclusive, youth-focused education and technology. 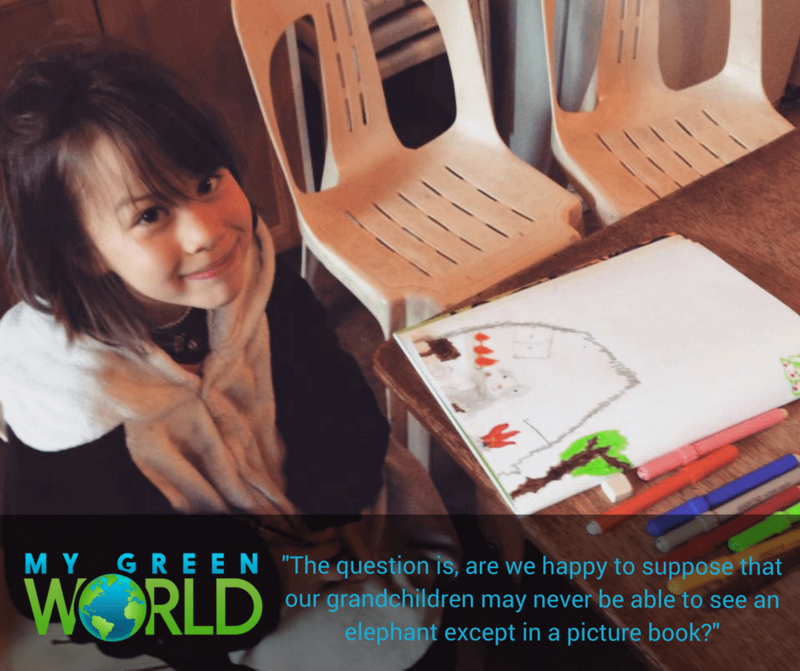 Since 2013, My Green World has been pioneering digital education programs that further children’s engagement with global conservation efforts while ensuring the preservation of species and environments. 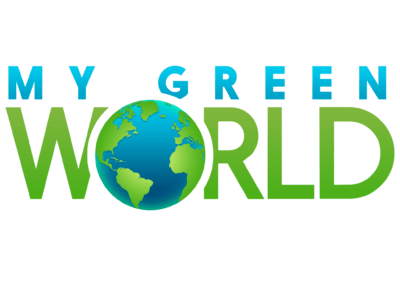 My Green World’s vision is to create a generation of empowered, educated youth will equipped to positively change the world. 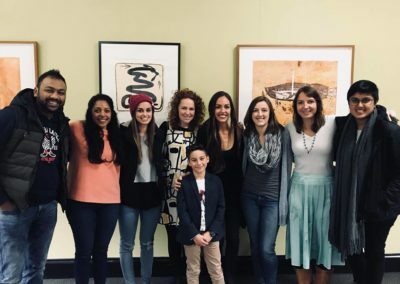 My Green World supports young people so that they are ready to deal with global ecological issues, while fostering a more engaged, inclusive and compassionate community. 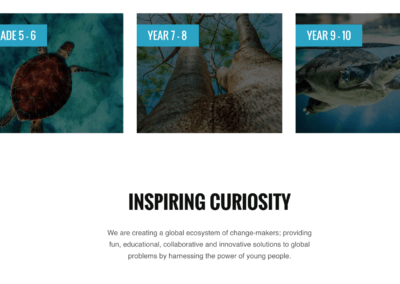 Increasing children’s engagement with wildlife and environmental conservation education, we are equipping the next generation with the knowledge that will enable them to respond to key issues defining their lifetime. 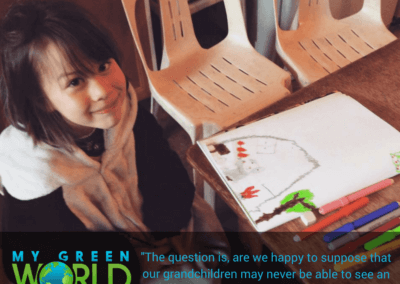 My Green World is committed to delivering inclusive educational technologies while ensuring high levels of impact on nature conservation efforts. 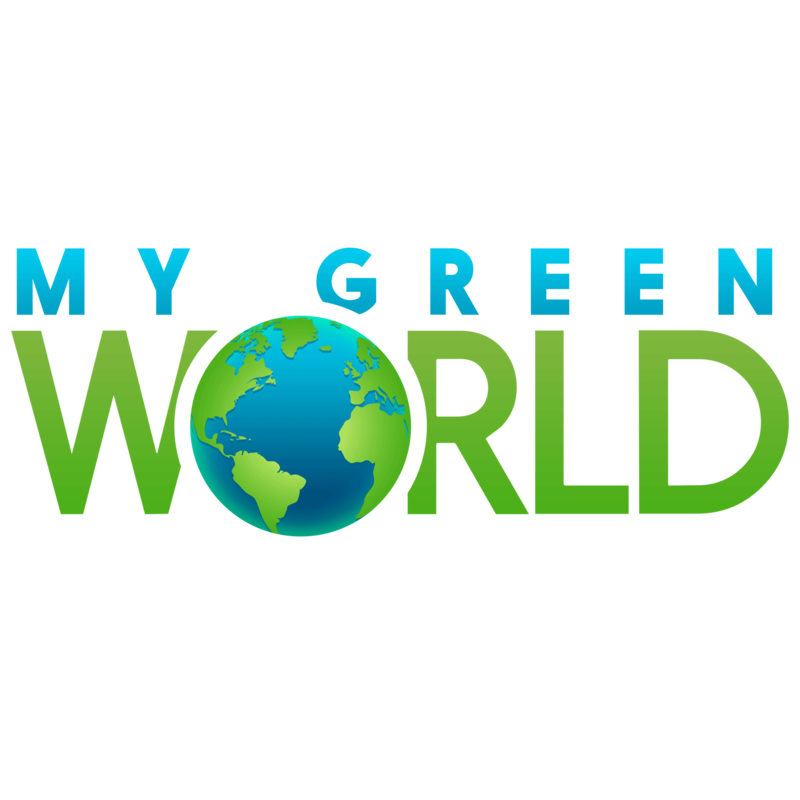 My Green World seeks further funding to expand their impact in Australia and the world. 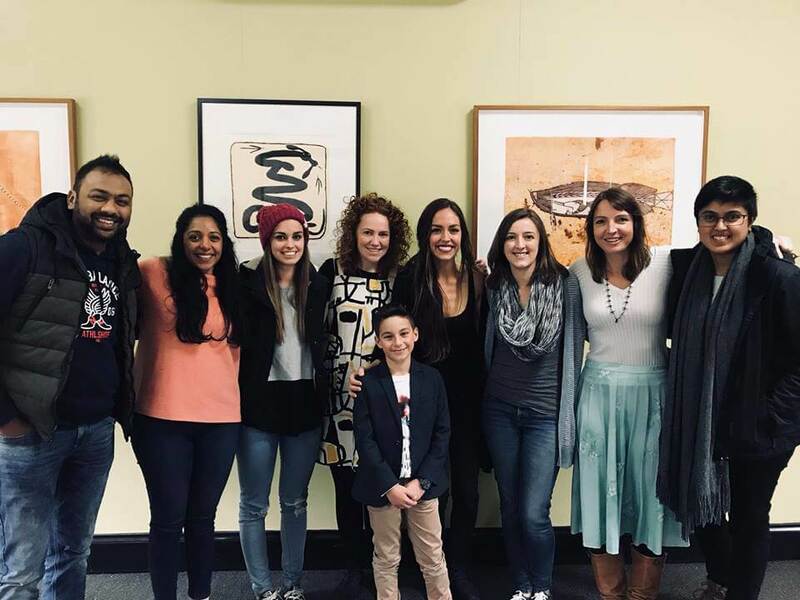 My Green World recently launched Kids’ Corner. 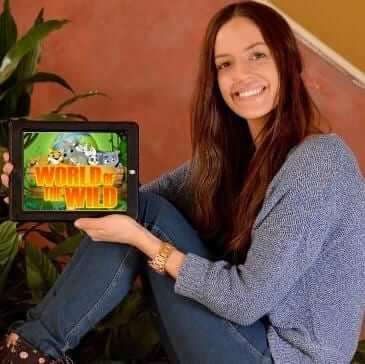 Kids’ Corner is an inclusive digital classroom inspiring children and educators to participate in wildlife and environmental conservation and sciences through a range of curriculum approved learning programs. Kids’ Corner offers a suite of educational resources for children, including workshop-based environmental programs, animation videos, fact sheets, infographics, reading materials, teachers-notes, games and home activities. Our programs provide children with an enjoyable and creative way of learning about wildlife and the environment. Kids’ Corner breaks down complex issues into easy, fun, positive and actionable concepts that can be used in any setting.